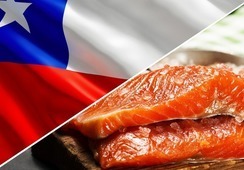 The annual Canadian Farmed Salmon Seafood Policy conference will be taking place in Ottawa, Canada. The conference will be held on November 27th and 28th of this month. The two day event has a line up of influential experts in the areas of aquaculture innovation, marketing, international and policy developments. This year the youth working in the Canadian aquaculture industry will be front and center stage. 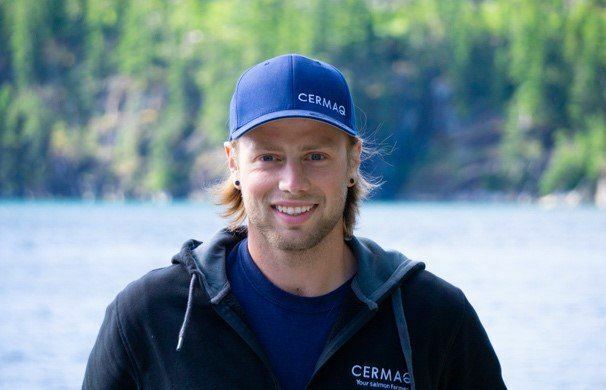 "John Relyea-Voss will be travelling to Ottawa in three weeks to represent Cermaq at the annual Canadian Aquaculture Industry Alliance (CAIA) conference as part of the Youth Council. John will be attending along with senior managment," said a Tweet posted by Cermaq Canada. The line up of speakers at this years conference includes Chris Forbes, deputy minister of Agriculture and Agri-Food Canada. Robert Jones, global lead for The Nature Conservancy’s new aquaculture program. His program consists of active projects in seven countries designed to demonstrate the environmental, social, and economic benefits aquaculture provides for people and nature. Jacqueline Claudia, ceo and founder of LoveTheWild will be one of the key note speakers. LoveTheWild helps people learn how to create great farmed fish meals at home. She is a member of Intrafish 40 under 40 and the the Fish 2.0 award recipient. 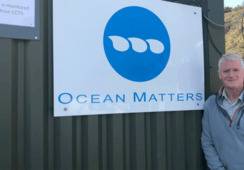 Steven Rafferty, aquaculture director in Global Maritime, a marine, offshore and engineering consultancy company that designed and engineered the first large scale offshore fish farm for salmon in Norway will be speaking at the event.